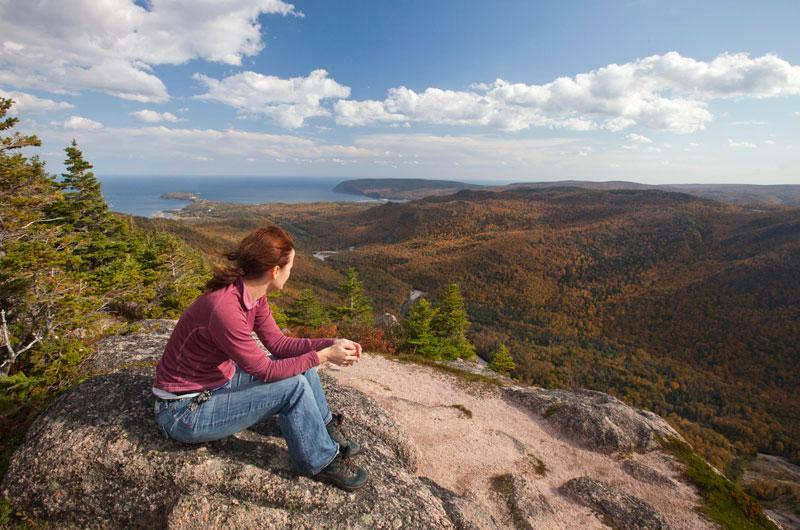 Join our all day guided hike to the former site of Cape Breton’s most Northern lighthouse. Visit the foundations and here the stories of the people who lived in this majestic wilderness. Explore the wild coastal meadows with Cabot Tail Adventures. Learn the history of the Highlands Scots’ and their annual migrations down to their summer fishing villages. Visit the ruins, hear about local shipwrecks and the fate of their crews. All necessary equipment, water and on-tour snacks. 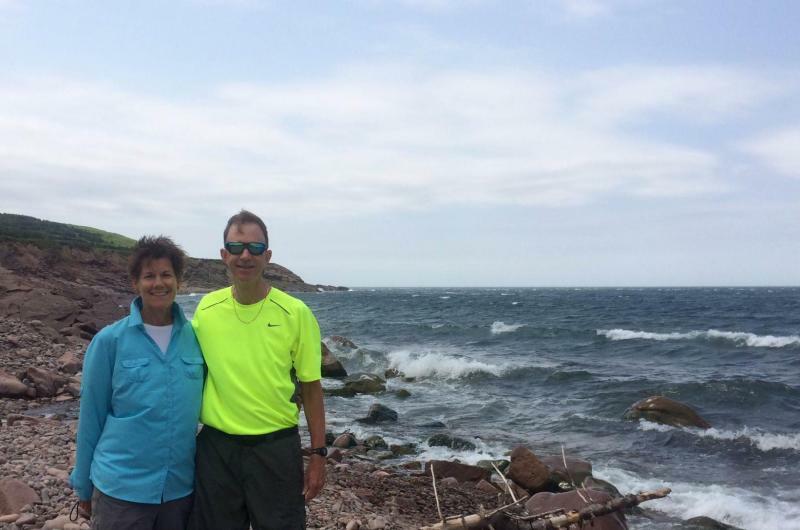 A local’s know guide to northern Cape Breton with maps and custom advice for self-guided exploration, the best beaches, moose hangouts, local seafood options and great photo ops. Starting at $165.00 per person plus tax. Family and group discounts available. Email us at cabottrailadventures@gmail.com to book.